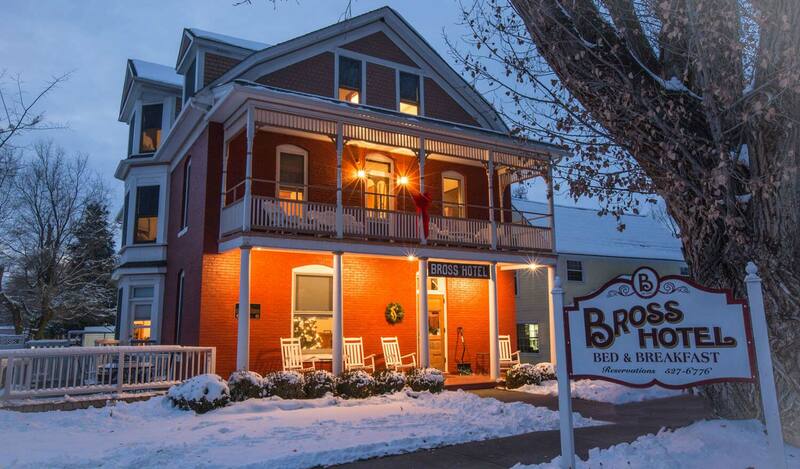 The Bross Hotel Bed and Breakfast is happy to welcome Chris Hinson as manager. Chris honed his skills in providing the best in personalized hospitality from work at guest ranches and resorts where he was engaged in all areas of the business. He enjoys working with small groups and finds that the Bross Hotel is just the size for him. He comes to us from the Gateway Resort where he was executive chef. Be prepared for a warm welcome, comfortable accommodations, and a fantastic breakfast.